Focused Moments is going to be ‘on hiatus’ until 9th September while I attempt to finish my dissertation. I look forward to catching up with everyone then! 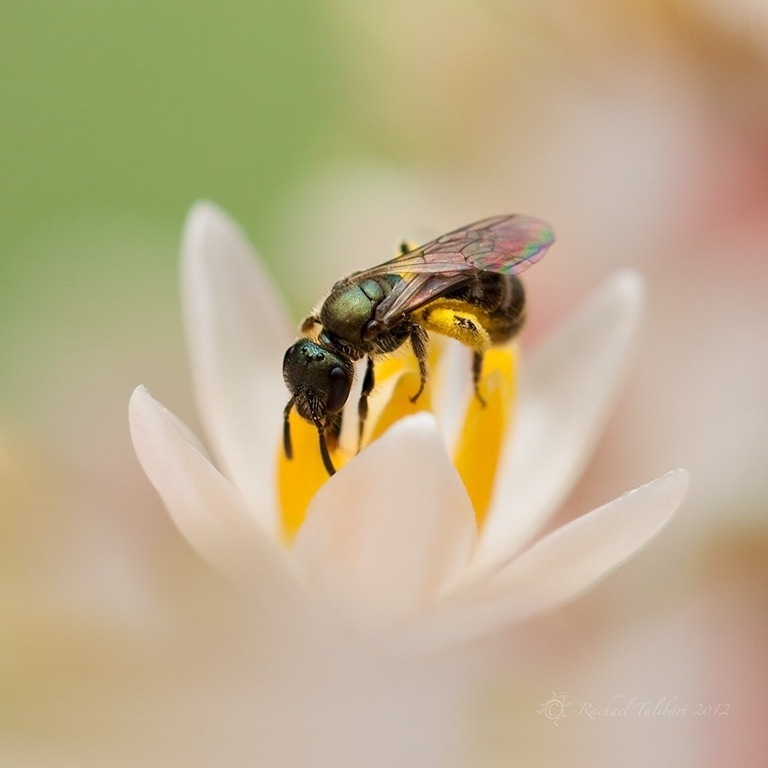 This entry was posted in garden, nature, photography and tagged bee, halictus bee, Hiatus, macro, nandina, photography by Rachael. Bookmark the permalink. Take a deep breath and push through to the other side! We’ll see you soon! Thanks, I did, and I have reached the other side with much relief. Thanks. Very true. And it is over! Looking like a busy bee. Good luck and see you when it’s done! Think of how good it will feel when you have completed a great dissertation. The bee composition is beautiful. Thanks! Very relieved that it is finally complete and submitted. Thanks, Helen. Looking forward to catching up on all your photographic endeavours. I pressed the Like button, but I don’t really LIKE it (from my own selfish perspective). Your natural beauty is like a breath of fresh air for me. I will certainly miss seeing your photos and narrative in my inbox. However, a dissertation is nothing to sneeze at. We’ll see you on the downhill Wheeeee. Cheers! I’m ba-ack! ;). Glad to have studying done and photography ahead. Yea! Hope you enjoyed your break. I’m still in the thick of it here. Working on moving back in in another week or so. Very, very tired.